ALM-2040 60° Degree Asolpe Packaging MAchine is designed to package single or multi-unit products on a 60 degree ablique angle system.Packaging machine can be used for packaging in the food industry, cosmeticts and cleaning industry, automotive industry,medical product,furniture accessories, PVC pen system, white goods, toys, gifts, screws, plugs, nuts, etc. 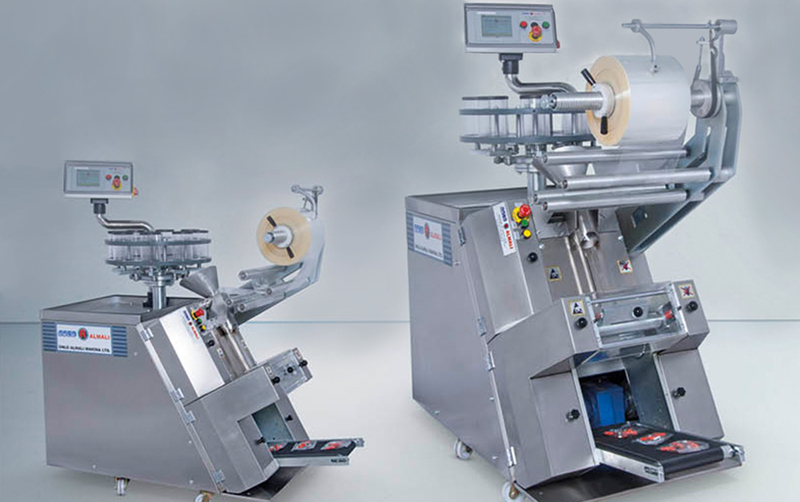 ALM-2040 packaging machine operates with non-pressed and continuous packaging materials. All heat selable packaging materials can be used like Cellophane, pearlized, polypropyle and aluminum laminated packaging materials. Vibratör system can also be added to the ALM-2040 packaging machine and it can be operated with automatic feeding system.For instance: Screw,Plug,Nut,etc.The entire body is coated with 304 quality stainless sheets.